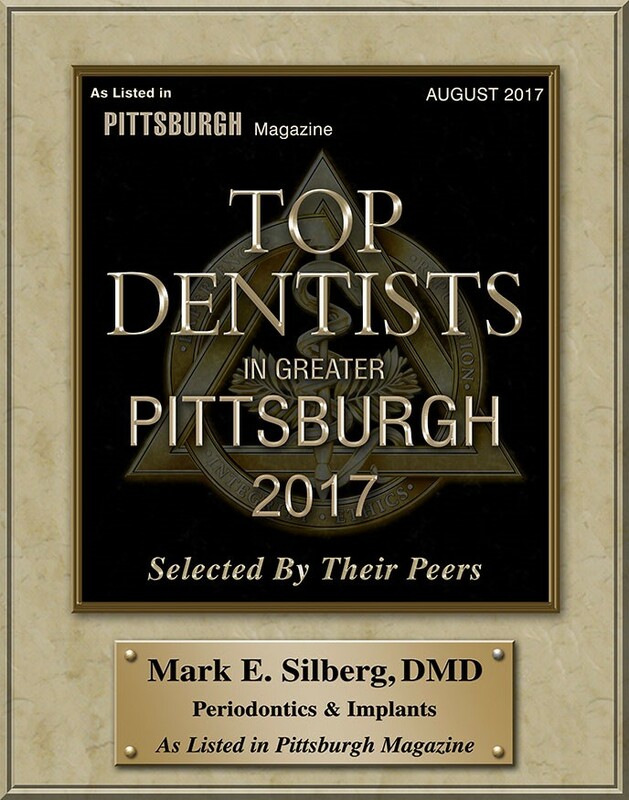 For the 11th year in a row, Dr. Mark Silberg of Silberg Center for Dental Science has been awarded top dentistry honors, nominated by peers across the United States. 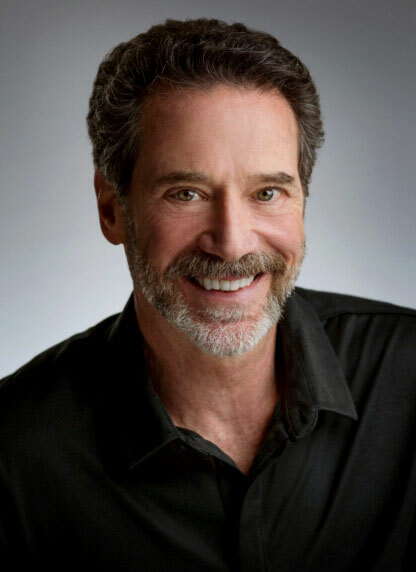 Dr. Silberg has some of the most extensive experience in the dental implant community and promotes continuing education through regular lectures on periodontics and implants. A graduate of the University of Syracuse and the University of Pittsburgh, he went on to receive advanced training in periodontics at the University of Pennsylvania as a Postdoctoral Fellow. Shortly after joining the Pitt Dental School faculty, he opened the Silberg Center for Dental Science and began his private practice. With a passion for saving teeth instead of removing them, he chose to specialize in periodontics rather than oral surgery. He learned from a pioneer in the field, Dr. Leonard Linkow, who had perfected the dental implant and was beginning to train others in implant dentistry. Dr. Silberg's focus today is in permanent dental implants and he has fine-tuned his process, capitalizing on the final esthetic of restoration and quality of implants, while also maximizing efficiency and the comfort of his patients. Outside of his practice, he shares insights and experiences with peers in the field through the Discovery Study Club. Dr. Silberg founded the club in 1994 for dentists and dental specialists as a forum for learning, discussing and sharing for the benefit of patients and advancement in the field through technology and techniques. It is a forum for professionals who share and value commitment and integrity in the field of dentistry. He has often lectured on implants and periodontics at various events, universities, and dental associations. He has even been a special advisor for the Pittsburgh zoo! His office serves patients from all over the country for the innovative Pinhole Surgical Technique, cosmetic enhancements of teeth and gums and rehabilitation of periodontal disease. He is the leading expert of dental implants in Pittsburgh.